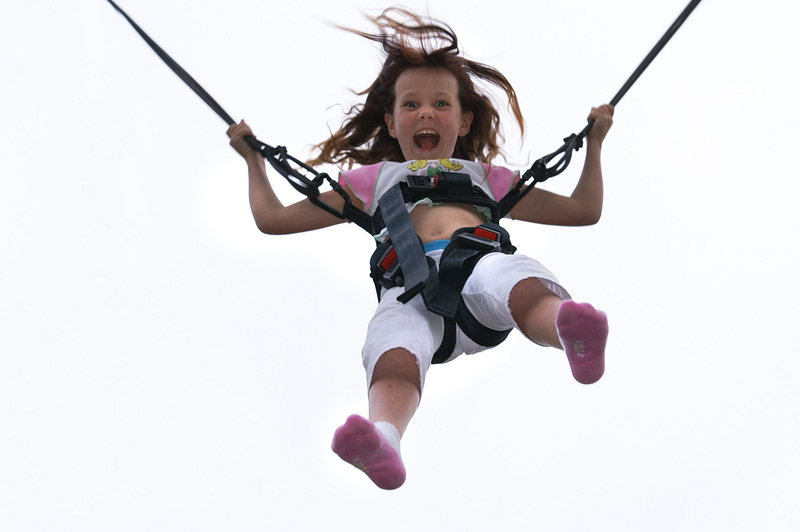 We offer great rates and coverage for your bungee trampolines. 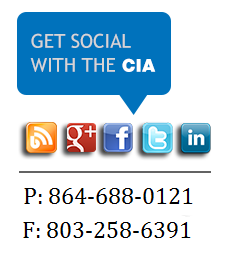 The CIA's specialty is in insuring the amusement industry as well as other types of industries. We can provide insurance coverage for your mobile Bungee Trampoline's as well as bungee trampolines that stay in one location such as a Family Entertainment Center. Our experienced agents know the insurance that you need to be properly covered for all your devices & under different circumstances. 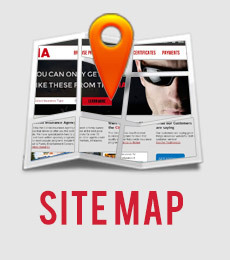 We have been able to find quotes for businesses that were unable to get coverage elsewhere. Our quotes take into consideration your experience in the industry, your insurance track record and the units that you own and operate. Whether you own just one unit or many different kinds we have coverage for you! Because we are brokers we are able to shop around to provide you with affordable prices and coverage for your bungee trampoline. Get a free quote by applying today. On top of your general liability bungee trampoline insurance policy there are some additional policies that you may need to make sure that your business is fully covered.